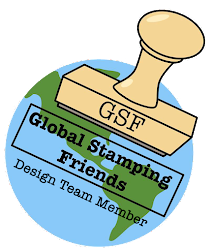 From Where I Stamp: Buy 2 Simply Sent kits, get a free stamp set! 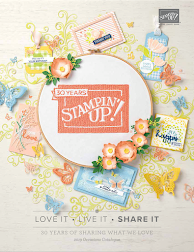 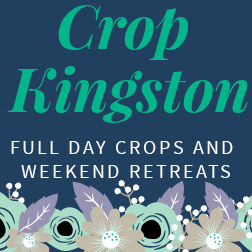 Buy 2 Simply Sent kits, get a free stamp set! 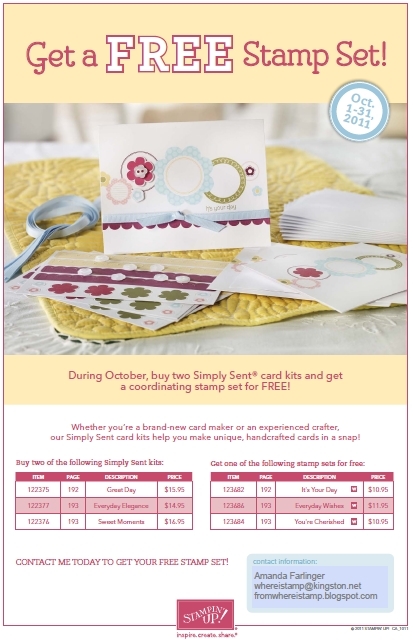 Purchase your Simply Sent Kits online here or email me to order yours today!